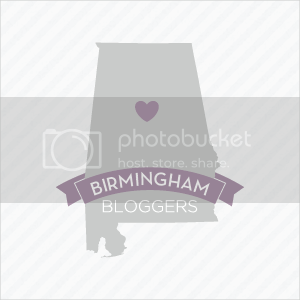 It’s Tip Day again! How I loveeee Tuesdays! I do not talk much about my relationship because I like to keep that aspect of my life private. However, I have to say I do have a pretty fine boyfriend who is kind, strong, and amazing to me. I don’t give him the benefit of the doubt enough. He truly is my soul mate. About five years ago, I went to a youth conference where author and minister Jeanne Mayo spoke about relationships. I’ll be honest, I don’t remember much, but there’s one statistic from that conference that has resonated with me. You’re looking at that 0.01%. Jimmy and I have been actively in a relationship for over six years now. As it was put on Grey’s Anatomy, he’s my person. We met when we were fifteen, stupid, and immature. Luckily, time was very good to us and we grew into self-determined and aspiring adults – and our looks got a little better too! We’ve been through some dumb fights a time or two, just like everyone else, but I think we’ve mastered how to treat one another, get along, and go through life happy together. By far, I am not the one to be giving advice because I have messed up plenty in my time and will continue to do so. BUT with that being said, if I had to give anyone advice on how to keep a healthy relationship it would be the accumulation of these ten things. 1. Listen without interrupting. This one is huge and one I had still have the most fault with. I like to get excited and chip in my opinions during conversation without letting the other person finish their own thought. It’s really bad, but my mind is a hamster wheel. I would like to say I’ve gotten better. I know now that it really shows how much you care about what the other person has to say when you simply shut up and listen to them. 2. Apologize/Forgive and then let it go. I have to say this is one element that we both have in common. Through the past six years, there’s been countless of mess ups and screw ups, but we always forgave one another and then let it go. There’s no use in holding a grudge for something that doesn’t actually matter in the long run. You can’t move on when you’re constantly thinking about how the other person hurt you. 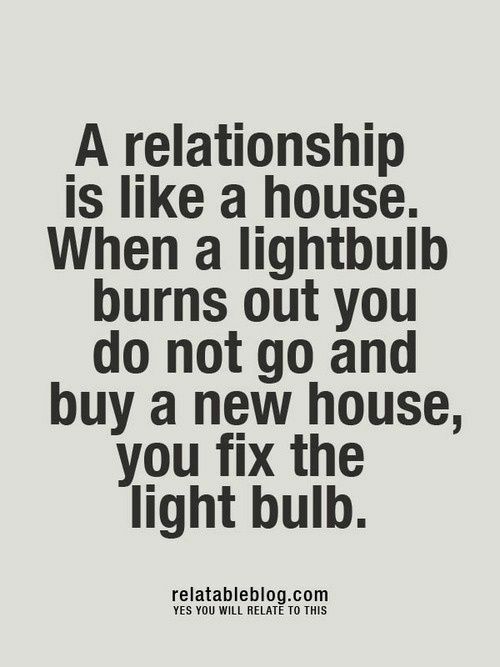 If the relationship is worth it to you, you must let it go. And then don’t bring it back up somewhere later down the road. That’s not truly letting it go. I love this quote. 3. Look after your health. Stay fab. I might be biased, but my beau is pretty hot. Thankfully he has taught me a thing or two about fitness and health. We may not be Iron Tribe addicts or gluten-free wannabes, but we’re pretty good about keeping fit and watching our eating habits. Whether you want to admit it or not, your significant other does care about the way you look. It’s important to look after your heath because if you don’t feel good about yourself you can’t expect them to. This goes for post-I do, too. 4. Have your own interests and goals. Jimmy got me into enjoying sports a few years ago, but I’m not going to dedicate an hour of my life to setting my Fantasy line-up or betting on whether my favorite NCAA team is going to the Elite Eight. I honestly do not care one way or another. We merge our interests from time to time, i.e. going to football games or watching an NBA game, but it’s good to enjoy your own interests without each other. I know that sounds weird, but trust me. You can’t make your person love the same things you do; it simply will not work. No matter how many times I try, he’s never going to go antique shopping with me. And that’s okay. I have my interests and he has his. Same goes for our goals. 5. Communicate like an adult. No sulking. If I had a dollar for every time I wish I would have acted like an adult instead of freaking out, yelling, or rolling my eyes I would be rich. Those teenage tantrums are bad, let me tell you. Hormones are flying and words are being thrown out there that you don’t mean. And once they are out there is hard to get them back. It’s sooooo important to communicate like an adult. I’ve always preached to my friends: A relationship is like a house that is built on two columns (See Figure 1). One is communication and the other is trust. Without this foundation, your house (i.e. your relationship) cannot stand. You must communicate with your person. Let them know how you feel, why they hurt you, and how you can move forward like a grown-up adult. And stop playing the blame game. That doesn’t help anything. 6. Don’t nag. Ask nicely or do it yourself. This is pretty self-explanatory. There’s just no sense in being mean if you’re trying to get something accomplished. Ask for help, nicely, and if you don’t get a good response – just do it yourself, but don’t be rude about it. 7. Keep up the compliments. No put downs. Every day make it an effort to say one nice thing about your person. Even if it’s just a thank you for something they did. There are days where I feel awful for whatever reason, and he always knows how to make me smile. Like telling me I look good or “I like that shirt, is it new?” or “Thanks for buying me that cologne.” Things that this make girls swoon, guys. It’s a simple gesture that goes a long way. 8. Don’t be jealous. It’s selfish and uncool. I used to be so jealous of other girls talking or even being around my person. When we got to college, he joined a fraternity and with that came girls. Then he became the president and more girls showed up. Old girls from highschool showed up. I was furious all the time because they were texting him, wanting to meet up with him, hugging him at parties, and so on. He told me over and over that none of them mattered and he only had eyes for me, but it wasn’t enough. Sadly, I pushed him away and I had to realize the hard way that he was right. I had to trust him (See Figure 1). Luckily, I got him back and I have never doubted it since. I know he loves me. There was no need to be jealous. Jealousy is a cruel drug that you have to keep out of your relationship. 9. Thank each other for the little things. This goes back to complimenting each other, but to another level. Jimmy isn’t the best at being romantic, but he does things in other ways that make up for it. Whether it be paying for my meals or picking me up for an event to even picking me up soup when I’m sick. I have always been an independent person and I could care less about chivalry. I don’t mind paying for my guy’s food every now and then, even though I have to fight him over it! There are a lot of ways to thank each other, but the idea is to never stop. Thank each other often. 10. Don’t be a lazy lover. Keep it fresh. I love coming up with new date ideas or weekend plans. I’m not use to seeing my beau on the weekends and now that I have Get creative and do things with one another. Get out of house, go to the zoo, go hiking, take a day trip, or something else that you have in common. No one wants to date someone who is boring and never wants to have fun! We’ve made it this far, so there must be a reason why. I’m anxiously anticipating what our future holds, but until then I’m enjoying every moment of the present. What’s your best relationship advice? Yesterday I picked up the copy of Us magazine just so I could see the pictures of Lauren Conrad’s wedding to William Tell. The story of their proposal is pure Hollywood romance. Lauren found a brass apple weeks before the proposal in an antique store. Fun fact: 14-century marksman William Tell split an apple atop his son’s head with a crossbow. Because of the medieval story behind her beau’s name, this made total sense. Lauren says in the issue that it’s important to “have things in our home that is meaningful” and before long she has a little collection of apples. The entrepreneur had a “rustic-chic ceremony” on the California coastline, with family and friends including her BFF Lo Bosworth. Us says the wedding had “countless Pinterest-worthy personal touches like vintage hankies and homemade apple pie”. My favorite aspect of the wedding was her dress. It was obvious that her dress would be amazing and she didn’t disappoint. Designed by Mark Badgley and James Mischka, her Chantilly lace gown was glamorous, classic, and simple. 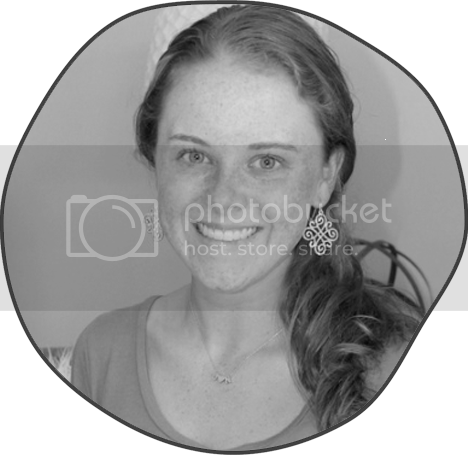 Crystals, pearls, and baby glass beads dusted the dress and were scattered all the way down her 10-foot train. The couple made their way down the isle post-kiss to legendary Beatles’ song “Two of Us” atop scattered eucalyptus leaves. I could go on and on, but you just have to read the article yourself. Go out and pick it up today! 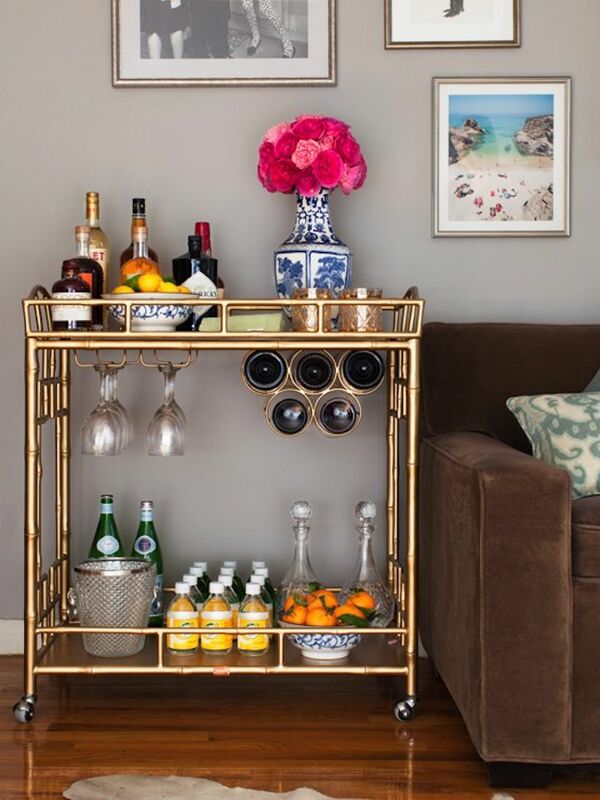 I’ve been seeing everyone setting up a bar cart in their home somewhere. I like the idea of having a moveable drink/snack stand. I hadn’t decided if I wanted to pick up on the trend or not, until I saw this cart from Target. I love the gold, obviously, and I love that they paired it with white. Such a classic combo. Simple lines, not over the top, and on budget. 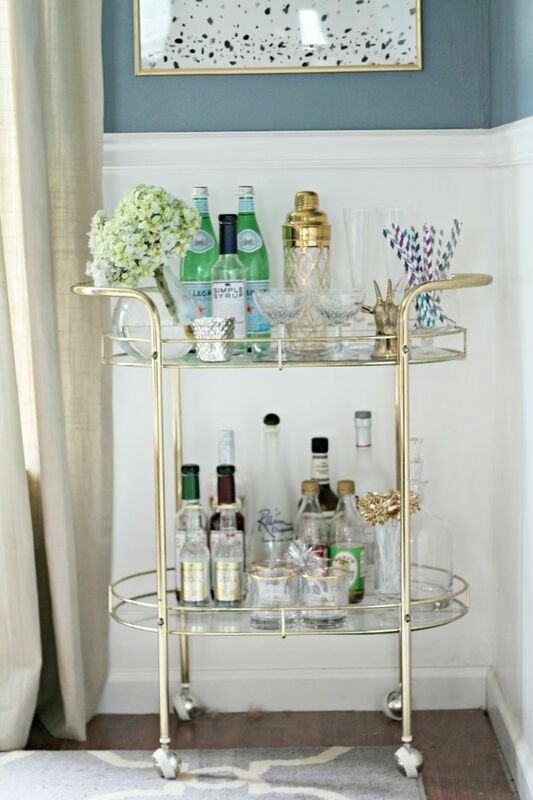 Here are some other ideas of styled bar carts I liked. 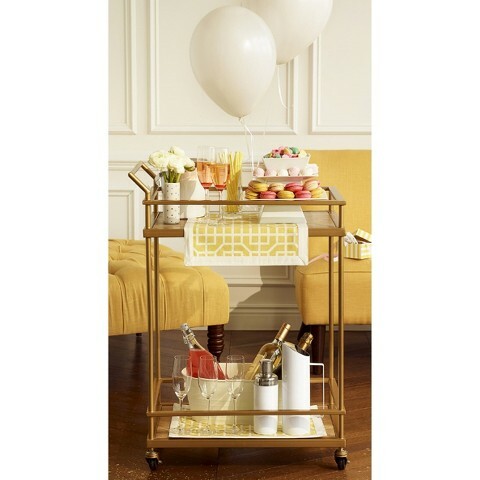 Couple of things I noticed about these four carts: they are organized nicely, use pops of color elements like books and figurines, and have something fresh like flowers or fruits. 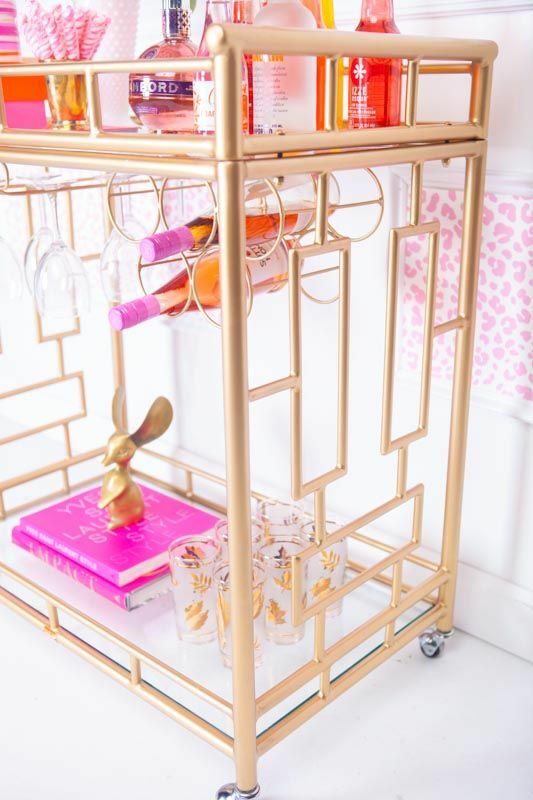 If you’re wondering what exactly you need to style your bar cart just like the pros, here’s a fun mood board to get you going. I’ve have been seeing this darkened, yellowy hue a lot recently. I’m calling it acid yellow, and it’s making a bold entrance – mostly through textiles. Jonathan Adler designed our focal point for this mood board, a beautiful Asian flair sofa using a soft linen fabric in our color of the week. It would make a striking appearance in a Chinoise den. Here it is in a room shot, paired with JA’s Nixon chairs and a Pagoda lamp. The other items on the board are items I found in this hue. I especially love that scarf and pillow. Today, I have paired an acid yellow cardigan with a fluffy black blouse and charcoal dress pants for work. Do you like, love, or hate acid yellow? If you love it, how are your planning on using it? 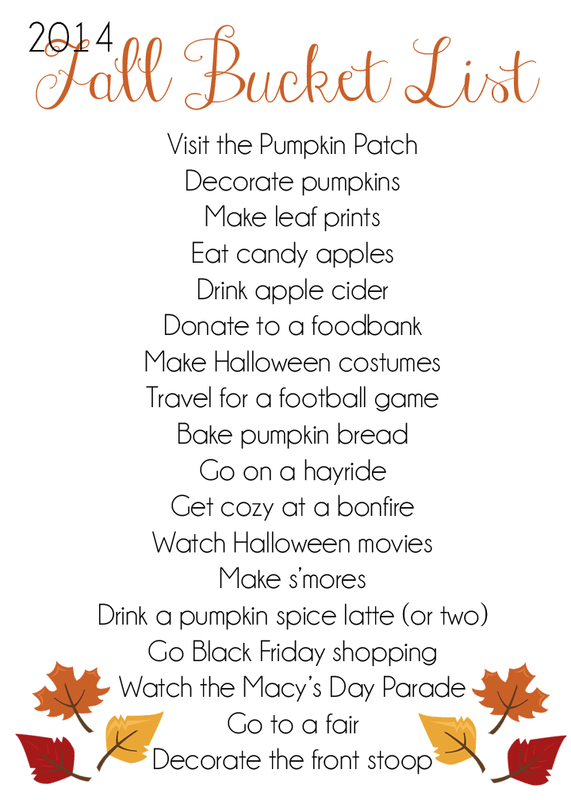 Today is the official first day of fall and because I LOVE fall so much, I have created a Fall Bucket List to get the season off right. Some of these have already happened, but are still definite musts for fall. How many of these are you planning on doing this year? I love finding other solutions to life’s daily struggles. I started researching how to fix a run in your ‘hose, an issue worthy of putting me on the struggle bus, and I discovered more than what I was after. Check out these 5 untypical uses for clear fingernail polish. 1. Ever get those green rings on your fingers from wearing a fake rings? Paint a thin coat of clear nail polish on your costume jewelry to prevent tarnishing. 2. We’ve all been there: You’re at work and notice you have an unsightly run in your tights. To keep the tear from getting worse, keep a bottle of clear nail polish with you to paint over the tear. As it hardens, the polish will help stop the run in its tracks. 3. For that annoying twine or rope that unravels as you use it, paint the tip with clear nail polish to keep it from splitting apart. 4. If you hate licking envelopes, seal them by painting the underside of the flap (where you would normally lick it) with clear polish. 5. Like the twine, if you drag frayed thread through a nail polish brush a few times, the polish will harden the thread and allow you to slip it right through a needle’s eye with ease. Live at ease with these clever life hacks. Next time you go to wear your ‘hose, check and make sure there isn’t a run. And if there is, paint a quick coat with clear fingernail polish!